What is happening in Cambodia? 1,950 people were killed and 13,780 has injured. 9,354 people were death from 2009 – 2013. 70% of total fatalities are motorcyclists and 62% of those fatalities are motorcyclists got head injured while traffic accidents. Why new road traffic law is importance’s? $ 1,230 million can saved which loss by traffic accidents. 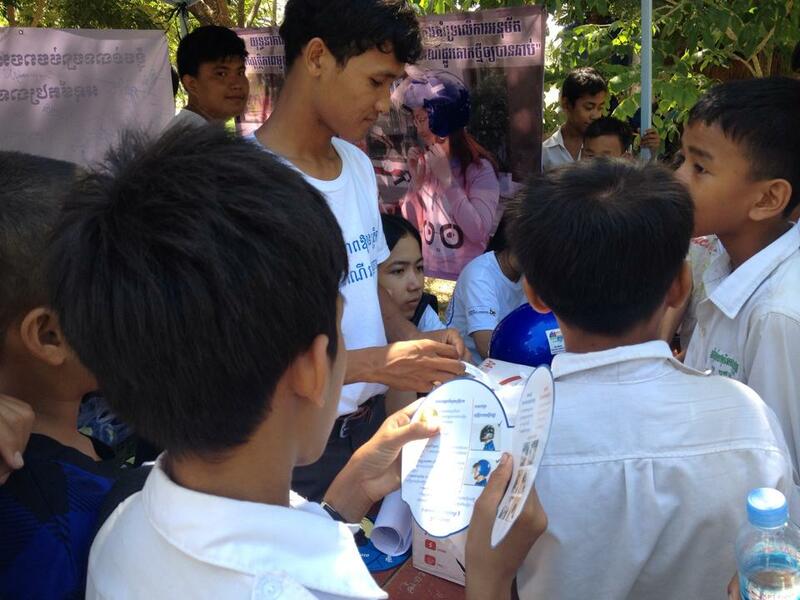 Therefore, Everyone might think that AIDS, land mine is the biggest danger to health in Cambodia. Of course diseases are still the major health problem in Cambodia, but currently, traffic/road accident is a new disease that kills people on the road every day in Cambodia. 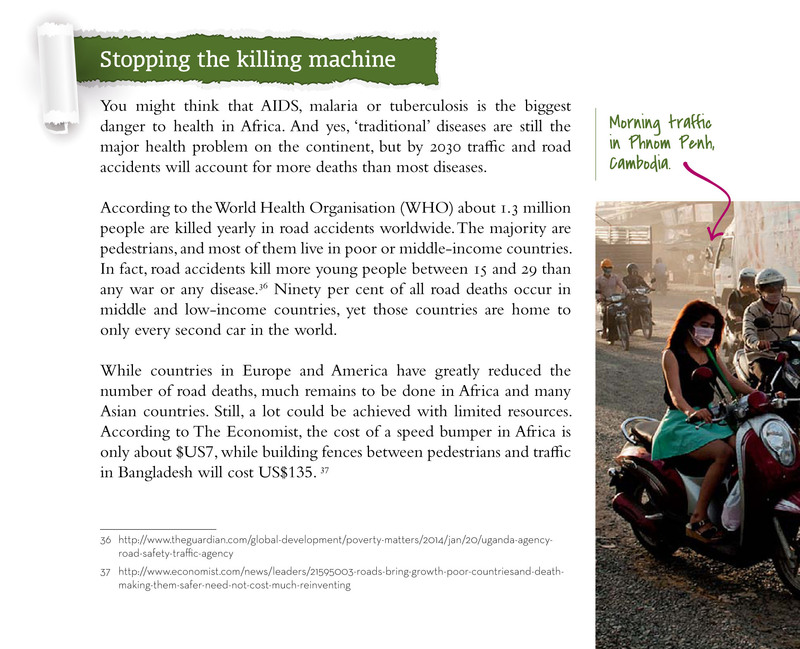 So, How to reduce traffic accidents, number of fatality and injury in Cambodia? Please share your idea. Thanks. 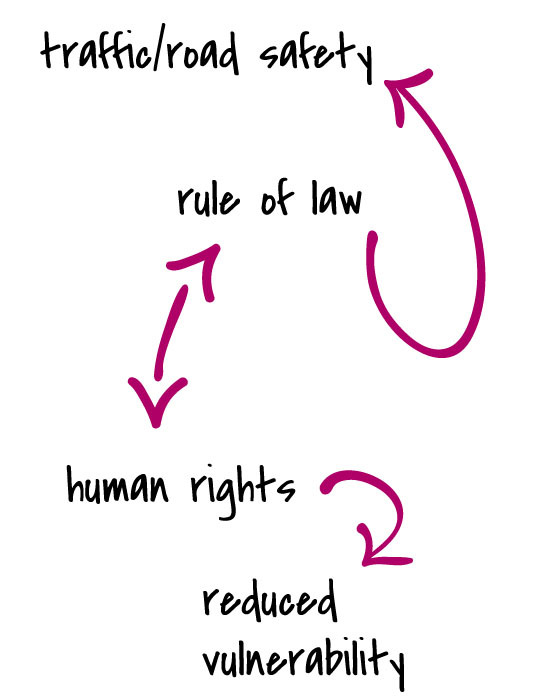 Why the new road traffic law are important? 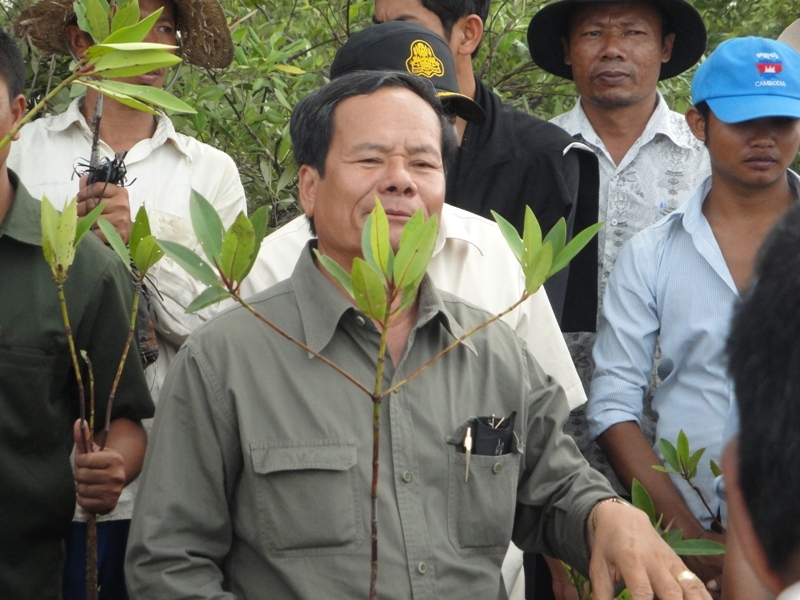 What is a critical issue happening in Cambodia? If no tightening enforcement regularly and disseminate effective, at least 3,200 people will die in 2020. 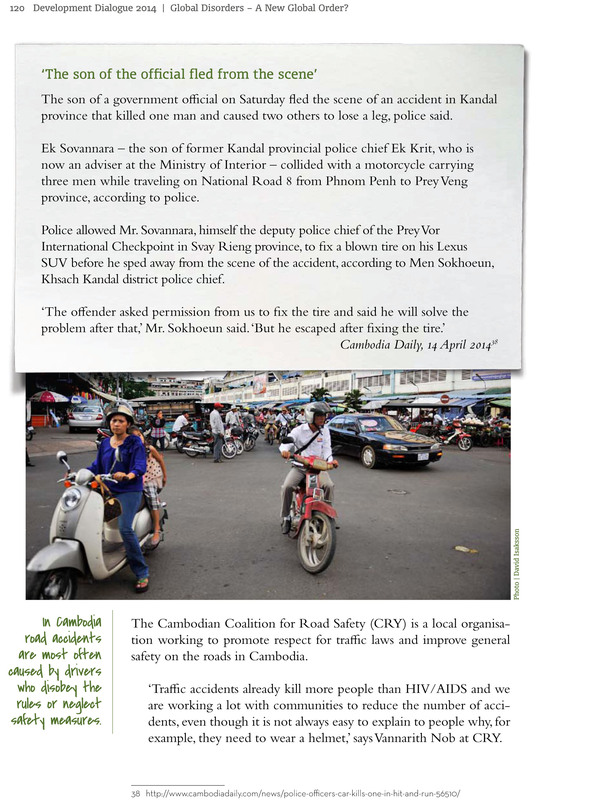 Why the new road traffic law are important for Cambodian People? $ 1,230 million can saved from traffic accidents. Your support will contribute to save lives of road users from traffic accident. 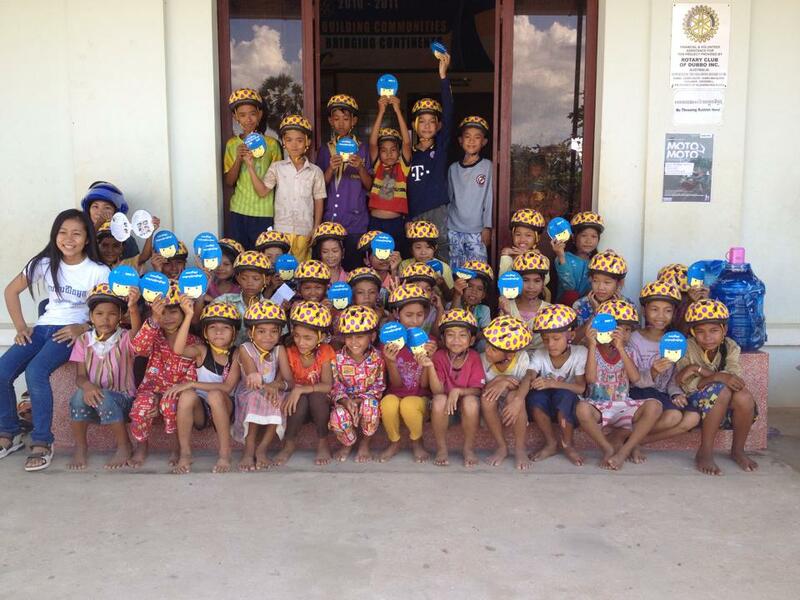 Presentation on Helmet Use to the Children and Studnets in Kampot Province, Cambodia. 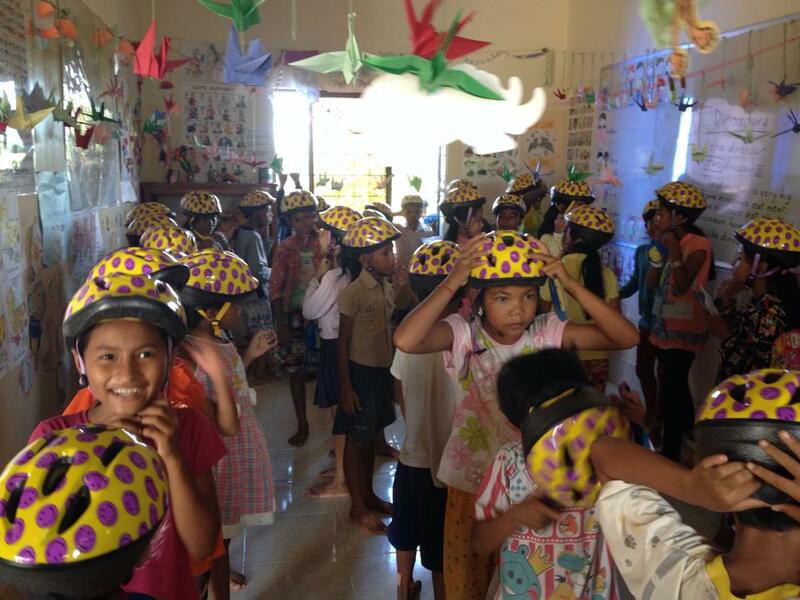 The Youth Association for Human Resource Development (YAHRD) has provided a presentation on helmet use to 60 children’s of Chum Kriel Language School (CLS) and 70 students of the CAMBOBABS school in Kampot province, Cambodia. The main purpose of the presentation is to raise awareness for children on the importance of helmet use, how to wear a helmet properly and encourage them to wear a helmet properly while ride bicycle and go anywhere with their parents by motorbike. As a result, they have gained knowledge on the advantages of helmet wearing, disadvantage of not wearing helmet and how to wear a helmet properly. Also, those children and students are promised to wear a helmet properly while ride bicycle and go anywhere with their parents. Road Safety Awareness Campaign on ‘’A Helmet, Save a Life” from 27th to 29th, May 2014 have been done. 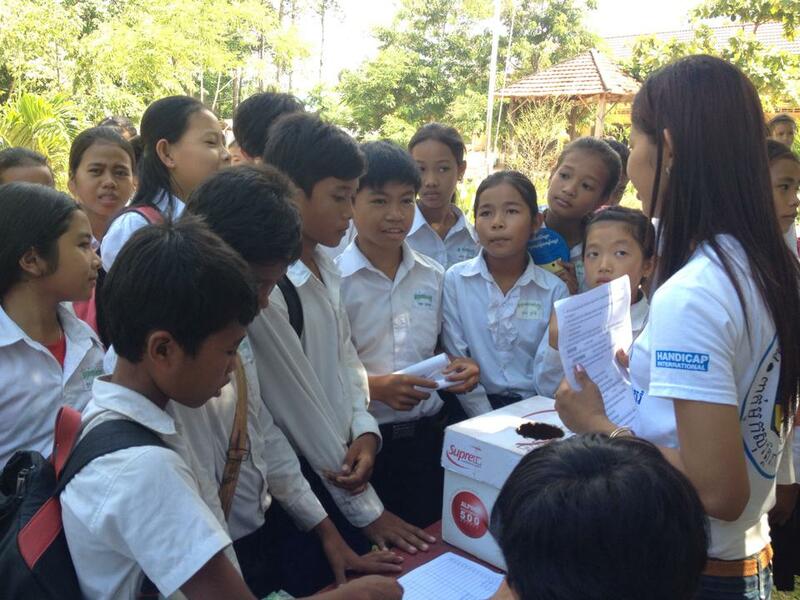 Around 1800students of three schools in Kampot province such as 1). Preach Samphea High School, 2). Kampot Krong Secondary School and 3). Chum Kriel Secondary School have been gained knowledge of the advantages of wear helmet properly, disadvantages of not wear helmet and how to wearing a helmet properly while driving through the leaflet, question and answer program and practicing how to wear a helmet properly in road safety awareness campaign on “A Helmet, Save a Life’’. 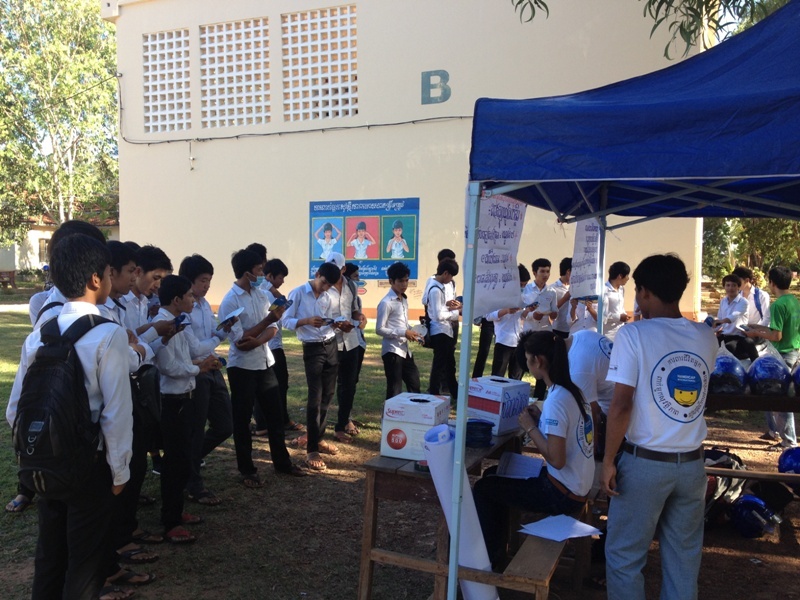 The campaign was conducted by the volunteer youth group of Youth Association for Human Resource Development (YAHRD) under financial and materials supported from the Kampot Community Group (KCG), Global Road Safety Partnership (GRSP), Coalition for Road Safety (CRY), the Cambodian Red Cross (CRC) and Handicap International (HI). 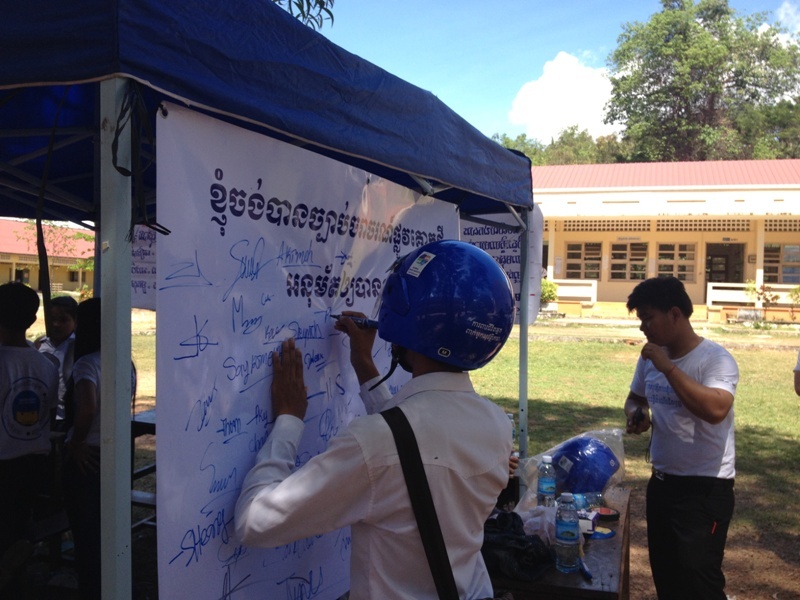 The main purpose of the awareness campaign is to raise awareness on the importances of helmet use and how to wear a helmet properly among secondary and high school students and encourage motorbike rider and passenger to wear a helmet properly while driving on the road and seek support of quick passage new road traffic law in order to involve to reduce fatalities and injury rate caused by road traffic accidents in Cambodia. The students had come to get information related to helmet use. 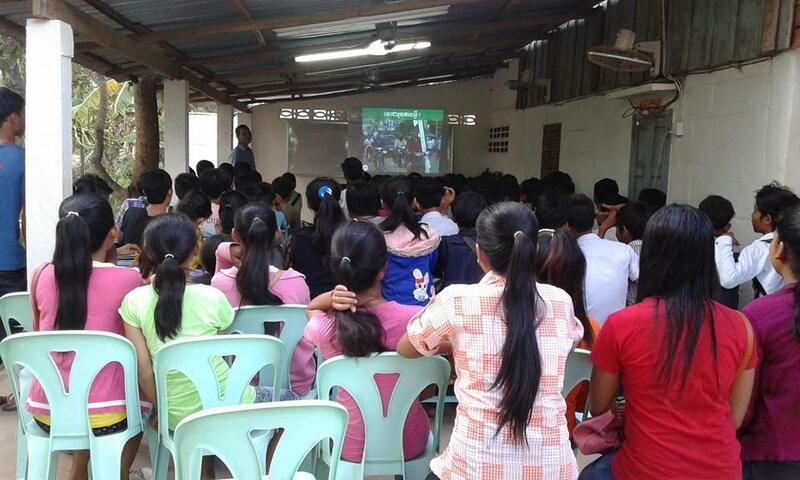 The reason that we organize road safety awareness campaigns, because we observed that, the wearing helmet rate of students among motorbike rider and passenger is very low in Kampot province. Most of them are used motorbike as transportation to the school and they are a vulnerable group of road traffic accident. 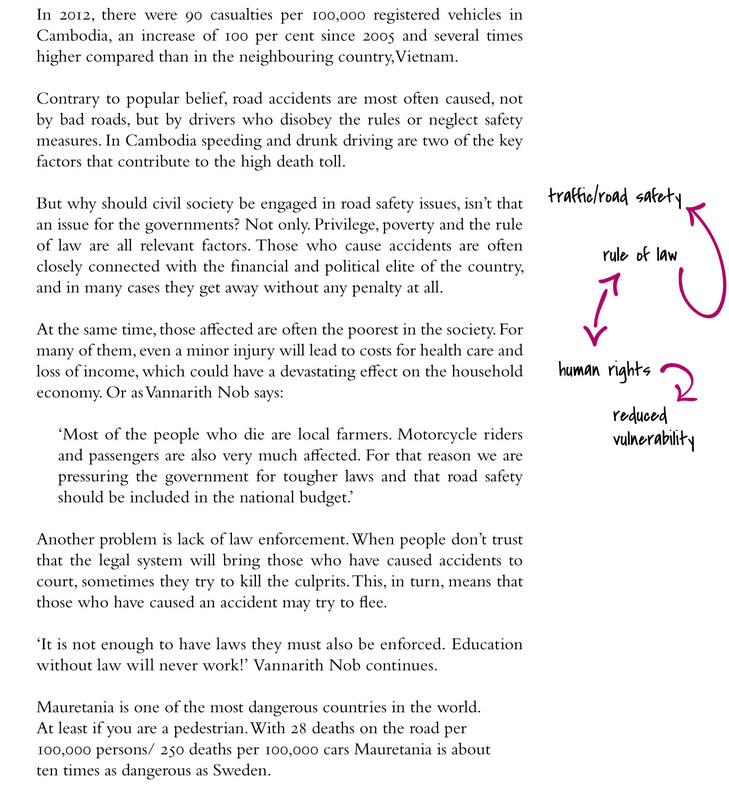 Therefore, currently road traffic accident is a critical issue in Cambodia. Also 4,250 crashes and 15,615 road crash casualties were reported in 2012. Among them, 1,966 were fatalities (average over 5 fatalities and 15 people’s have serious injuries. Motorbike riders involved the highest percentage (68%) of all casualties, 50% of fatalities affected people aged between 15 and 29 years old they are primary school students, high school students and university students. 66% of the fatalities of motorbike drivers and passengers suffered from head injury in the crashes. (Road Crash and Victim Information System report 2012). Moreover, the campaigns have sought the support of quick passage new road traffic law from the students by a sign on the banner. 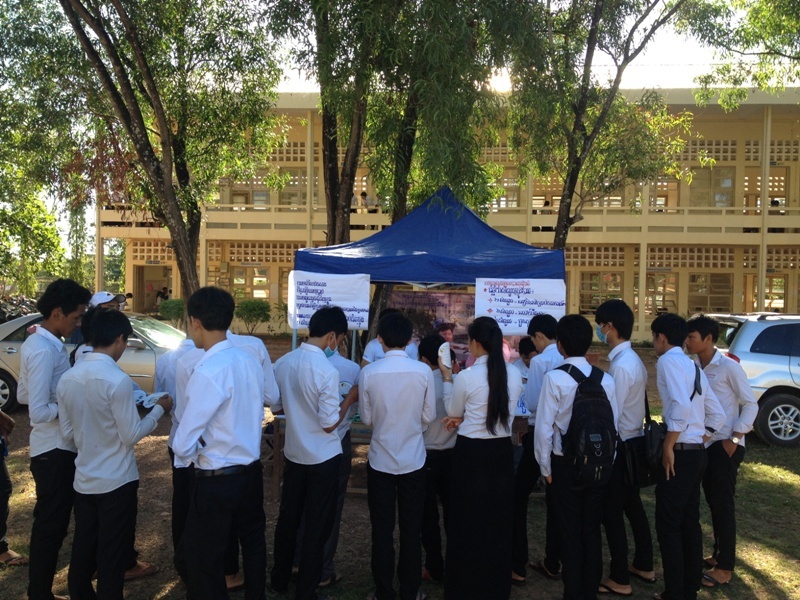 Around 400 students have been signed to show their need of the quick passage new road traffic law. If the new road traffic law passed as soon as, it could save lives and economic cost a lot caused by road traffic accidents. Based on the research of Asia Injury Prevention Foundation (AIPF) on the passengers helmet mandate founded that, if the law passed and enforced in 2014, AIP Foundation expects that, passenger helmet use rates to increase from 5% to 55% in 2015 and to 60% in 2016. Driver helmet use rates to increase from 55% in 2013 to 60% in 2015 and 70% in 2016 and 306 fatalities avoided, 5464 head injuries prevented, and $50,791,333 saved by the end of 2016. 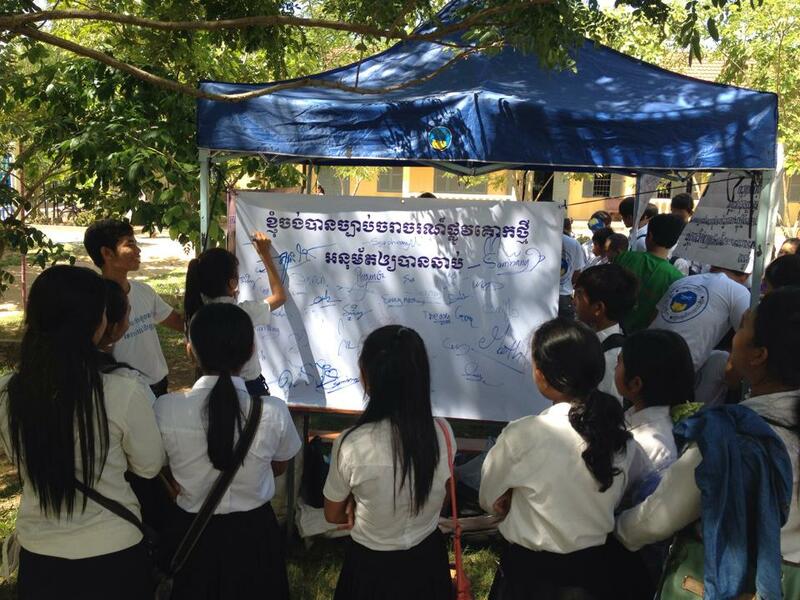 The students have signed on the banner to support of quick passage new road traffic law. Please remember that, the helmet is very important for motor users. Wear a helmet properly could reduce serious head injuries 72%, reduce the opportunity of die 39% when we had a road traffic accident. So, protect your life, must wear helmet properly among motorbike rider, passenger including children when travel short or long distance. Question and answer program related to helmet use. 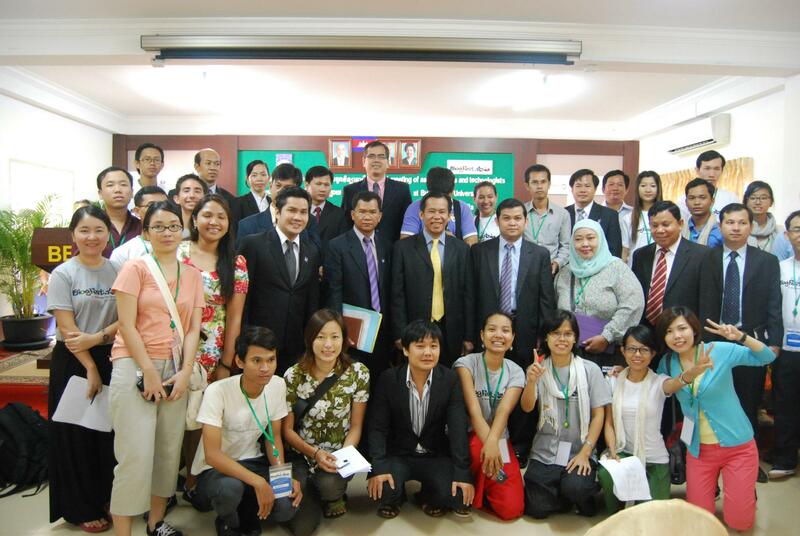 On 2nd, november 2012 the BlogFestAsia 2012 was held in Build Bright University, Siem Reap Province, Cambodia. There are around 200 participants from around Asia participated this Event. Youth Association For Human Resource Development (YAHRD) would like to inform everyone and all youth that like playing and watching football that: YAHRD team football will be join the football championship for celebrating the 7th January independence day of Kampot Province, Cambodia. 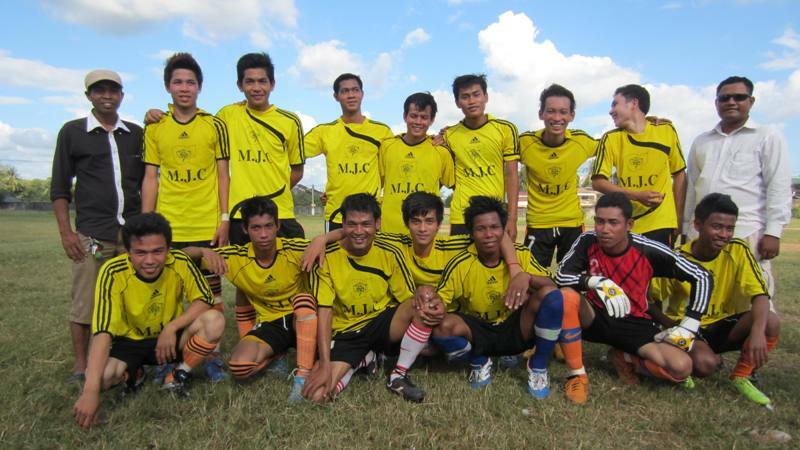 The objective to join in the football championship is to connect youth to society and the environment under the slogan “Keep ours Environment Clean” and we want to awareness raising people on environmental issue and understand about environmental importance, especially pushing people to protecting and keeping environment together. 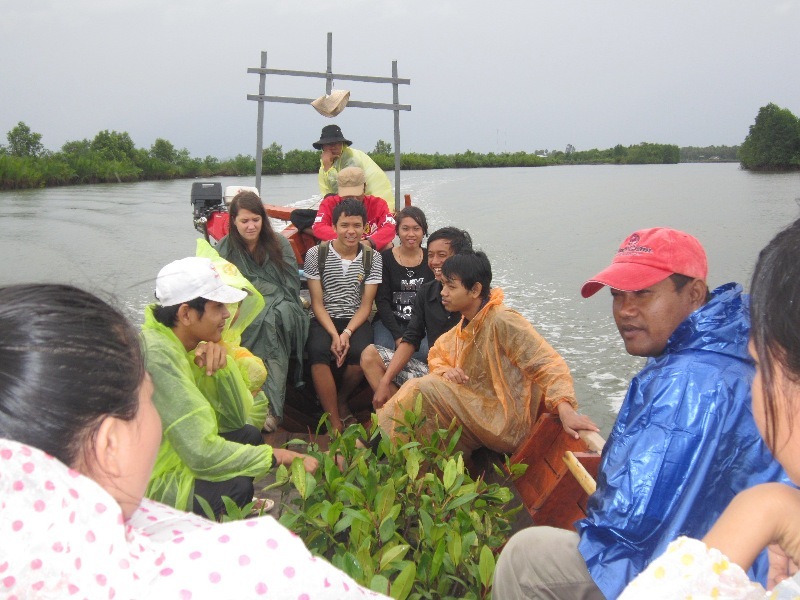 On 29 July 2011, Youth Association for Human Resource Development (YAHRD) were held meeting, sharing experience with a volunteer youth group from France and youth group from Maison des Jeunes et de la Culture (MJC) Kampot Province. 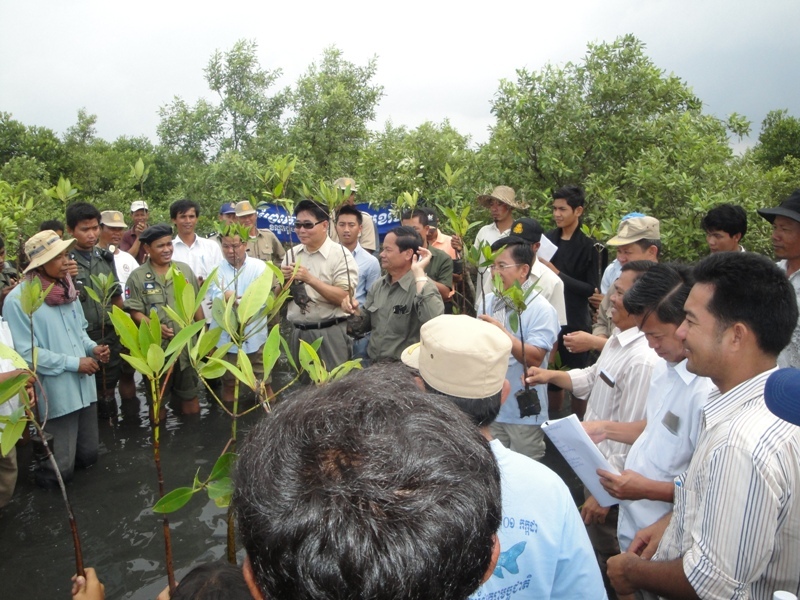 There are 50 participants were participated and planted 150 mangrove trees in the Tropaing Sangke Fishery Community in Kampot Province, Cambodia. To promote friendship, mutual understanding and sharing experiences among YAHRD members and volunteer youth from France. To built up youth understanding of community development activities and natural resources importance. To inspire youth to become involved in social development activities. 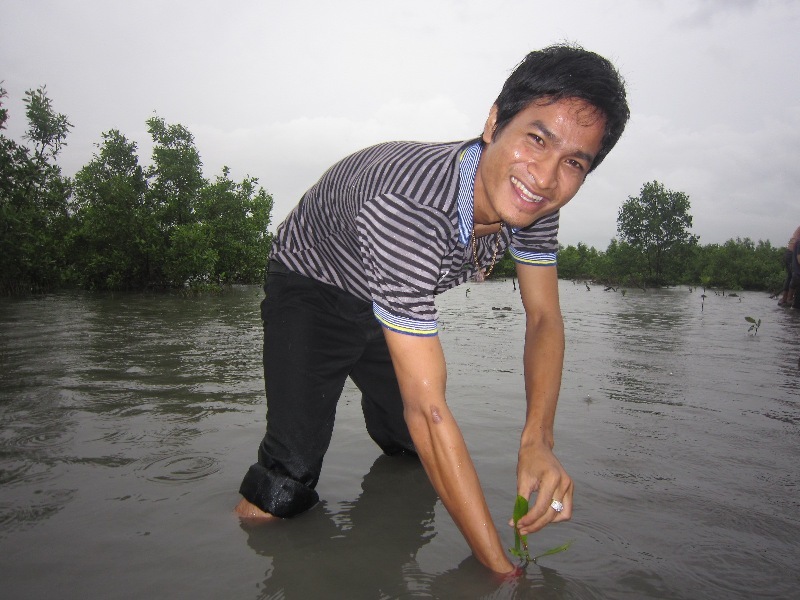 Mr. Orm Mithuna, currently studying 4th Years as CUS university Kampot branch. He said about feeling that: I’m really happy and very interested when I conducted the meeting, sharing experience with a volunteer youth group from France and planting mangrove trees in the Tropaing Sangke fishery community, before I never participated in an event like this. 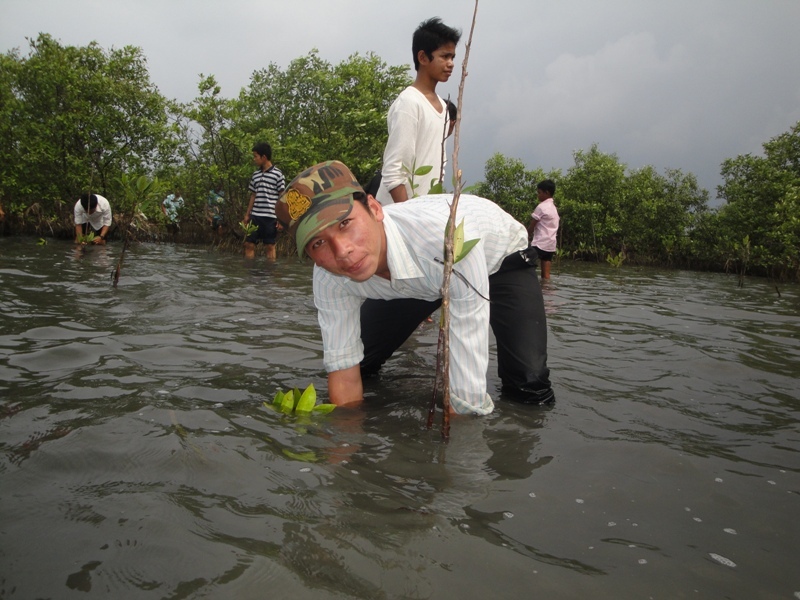 Mr. Thuna was said continued that: Today I have a chance to know new friend and I has planted mangrove 10 tree and the mangrove tree is a sea of bio diversity in this community. Moreover, I hope that when YAHRD group organize the new activity for help societies or sharing experience at the next time I will conduct more and will be having a lot of youth participate the event also. 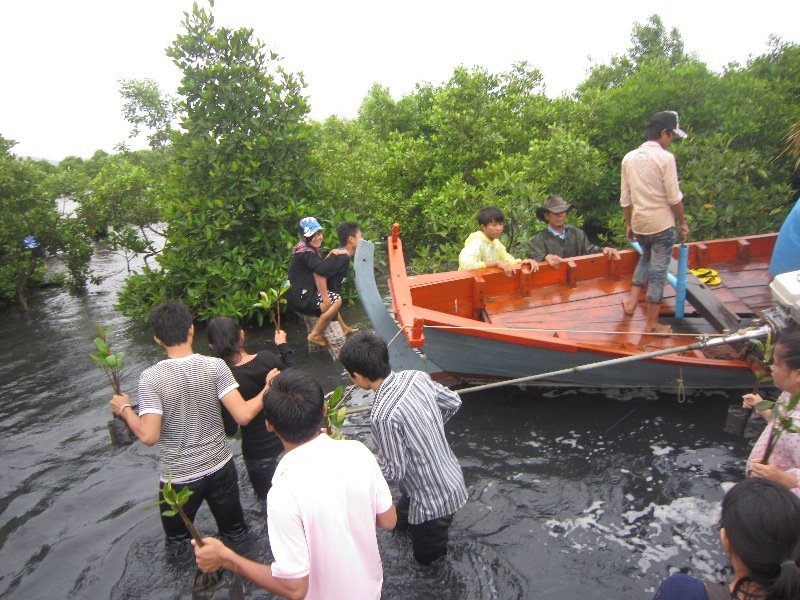 On 26 June 2011, 15 YAHRD members was conducted planted mangrove 3000 trees on land 2 hectare at Tropaing Sangke Fishery Community in Kampot Province, Cambodia. 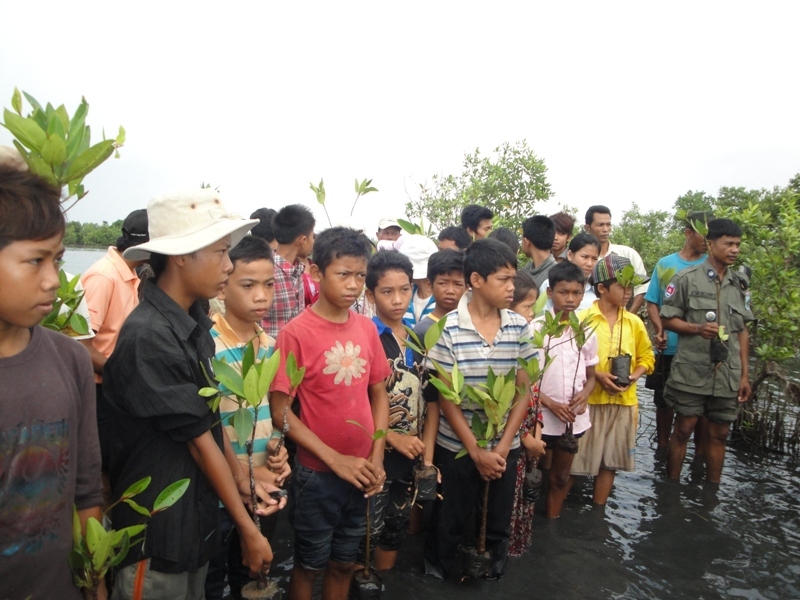 This event was organized by Children and Women Development Center in Cambodia (CWDCC organization) and cooperation with the Kampot Fishery Administration. 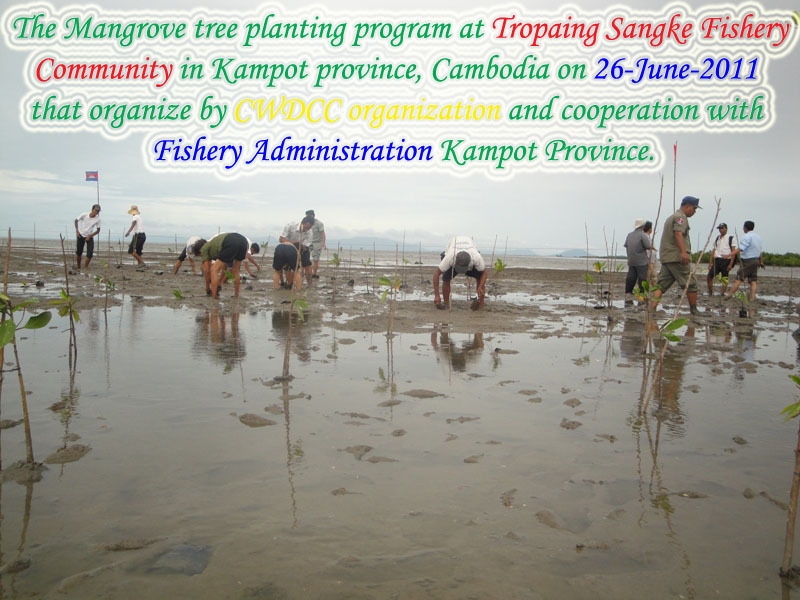 Moreover, this event there are participate from Kampot Fishery Administration, CWDCC Staff, Fishery Community, District and Commune authority, Volunteer youth group (YAHRD), Fisher Folk’s and Student 150persons. 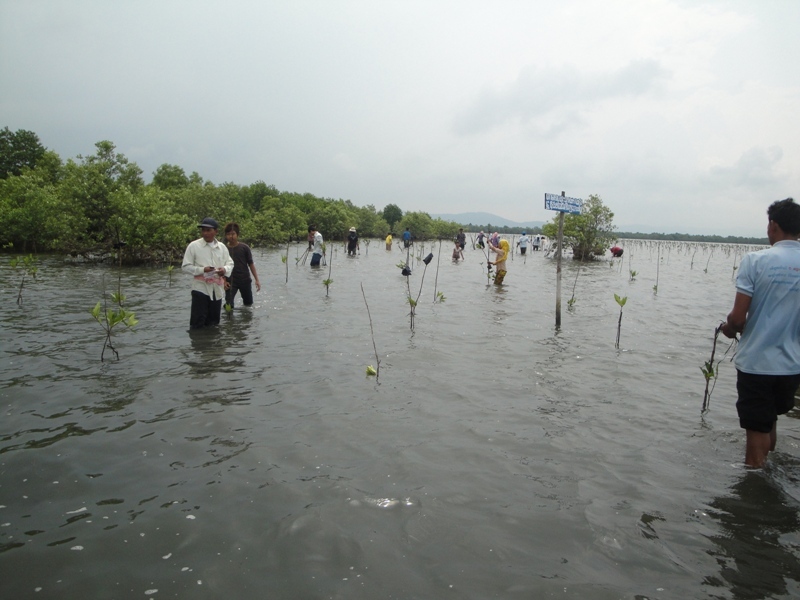 Youth Association for Human Resource Development is pleased to inform high school and university students and other youth in Kampot Province that, on 26-June-2011, Children and Women Development Center in Cambodia (CWDCC) will organizing the mangrove tree planting Program at Tropaing Sangke Fishery Community in Kampot Province, Cambodia. So we would like to invite everyone to participate in the program. 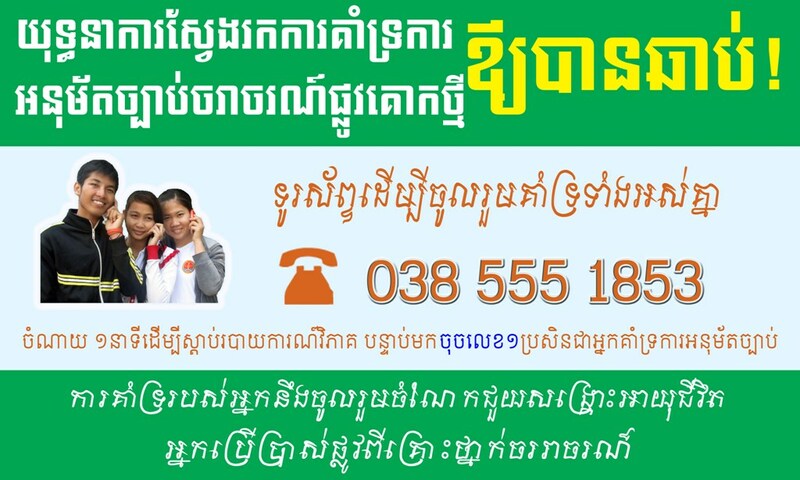 If you are interested in attending the program, please inform to register with our YAHRD staff at the office of Children and Women Development Center in Cambodia (CWDCC) during normal working hours (From Monday to Friday 7:30AM – 12:00PM and 1:300PM – 5:00PM). The deadline for registration is 5:00pm on Friday, 24 June 2011. Note: Meet all member has registered at 7:00AM on Sunday 26 June 2011 at CWDCC office. and Departure to Tropaing Sangke Fishery Community at 7:30AM. Recognize the potential every person, especially our youth, has in developing our society, creating lasting peace and sustaining a good environment. 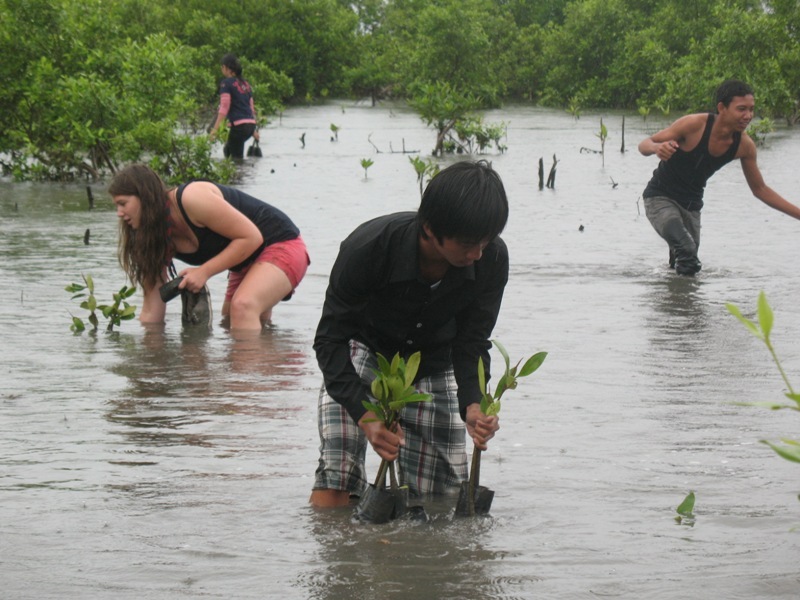 Youth exchange program and re-planting mangrove trees. 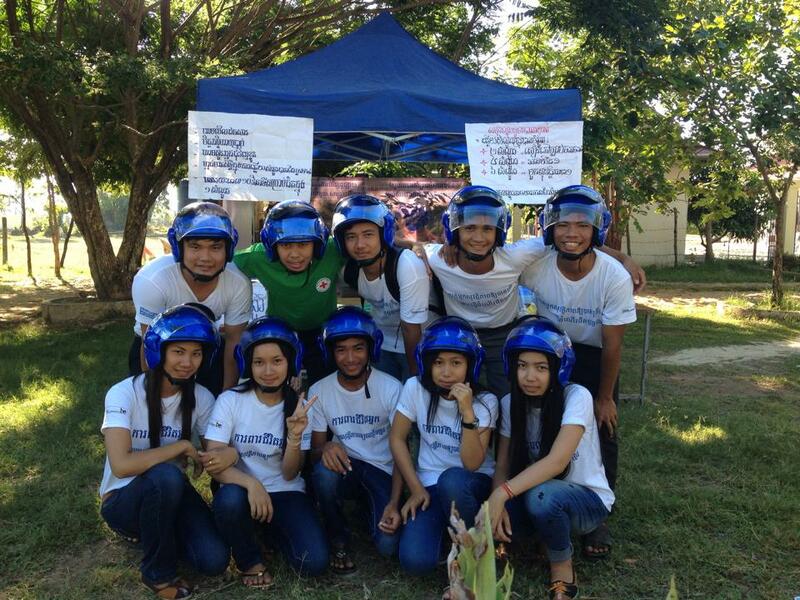 Road Safety Volunteer Group in Kampot Province, Cambodia. Road Safety Awareness Campaign on ”A Helmet, Save a Life” with Secondary and High School Students. 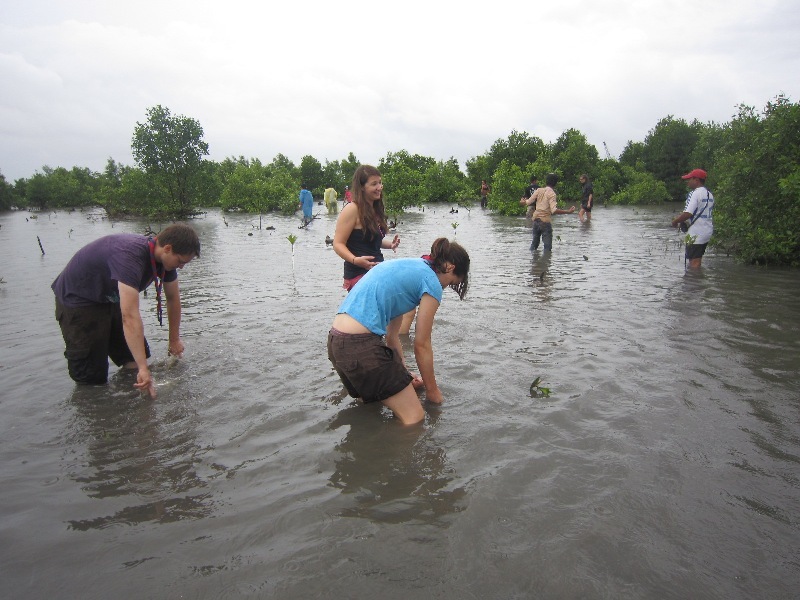 The involvement of youth in fishery resource conservation through re-planting mangrove trees. Save Your Life, Must be wear a helmet properly while driving. Sovan Sakor village, Sangkat Kampong Kandal, Kampot City, Kampot province, Cambodia.